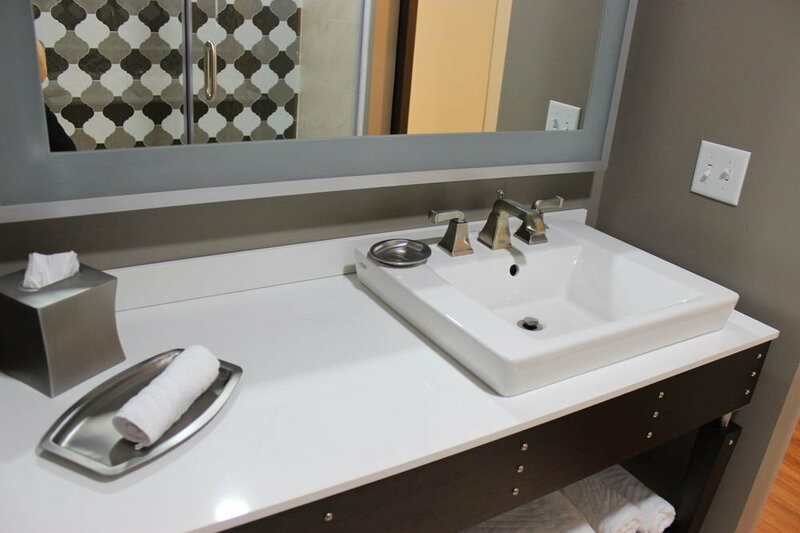 Houston, Dallas, and Austin may be the most well-known Texas treasures, but San Antonio lands on our radar thanks to everything on offer in the vibrant Pearl district and its affordability factor. 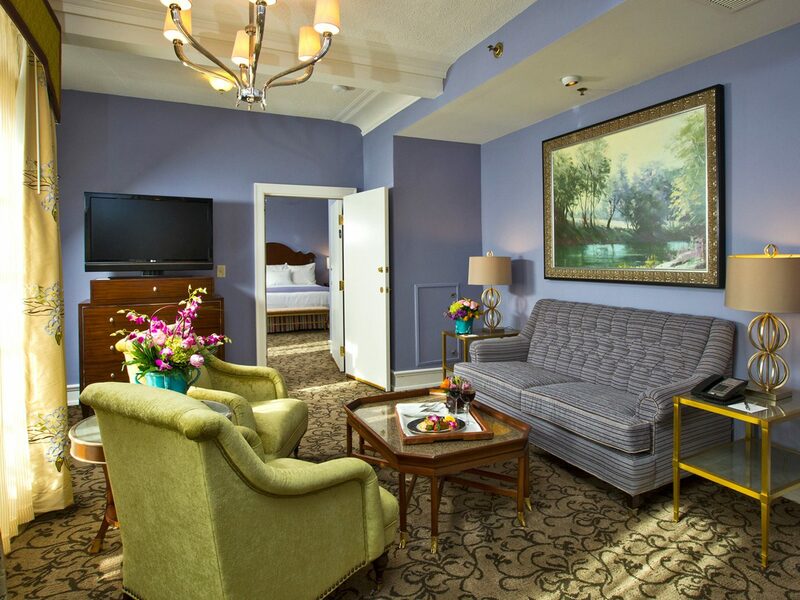 Traveling on a budget doesn’t have to mean checking into Best Westerns; book in advance at Hotel Emma, a historic 19th-century brewhouse turned boutique hotel, and you’ll find favorable rates well-under $300. 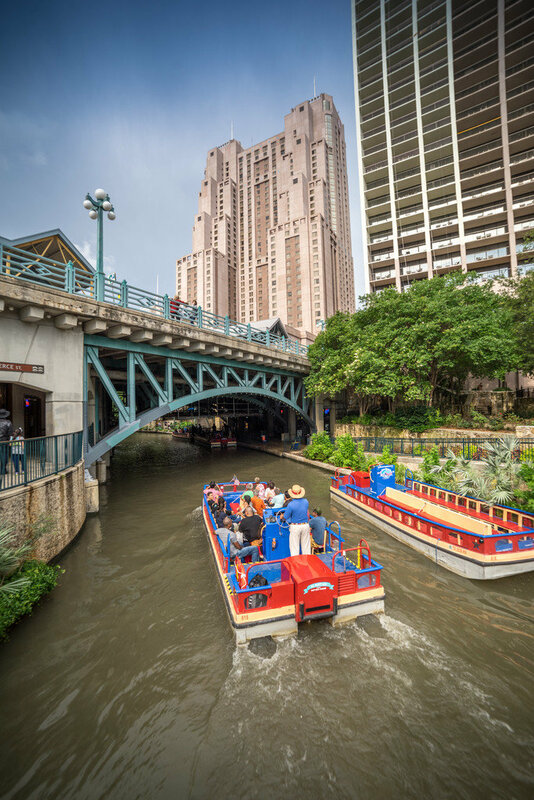 With your bags stowed away, spend an afternoon roaming along the San Antonio River Walk—an urban waterway lined with post-Prohibition-era taverns, eclectic riverfront restaurants, and boutique clothing shops. 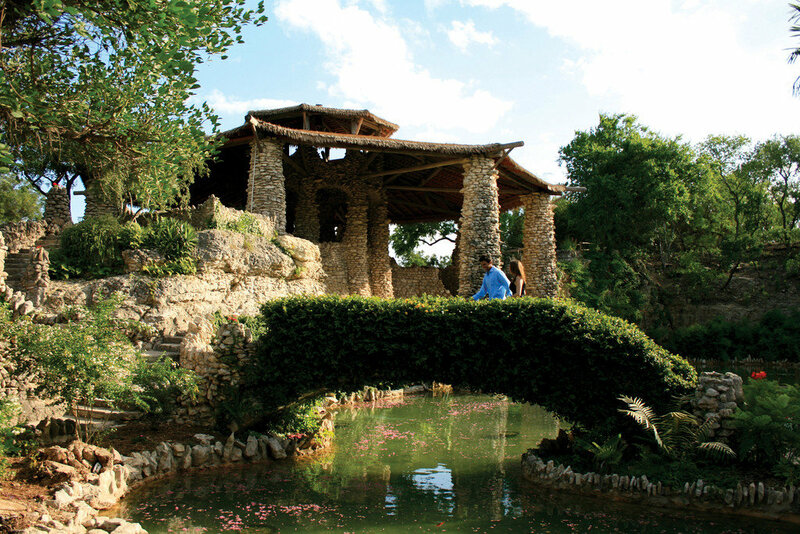 To keep the wallet-friendly activities coming, head for the city’s Japanese Tea Garden, an admission-free expanse with koi-filled lily ponds, stone bridges, and a 60-foot waterfall. 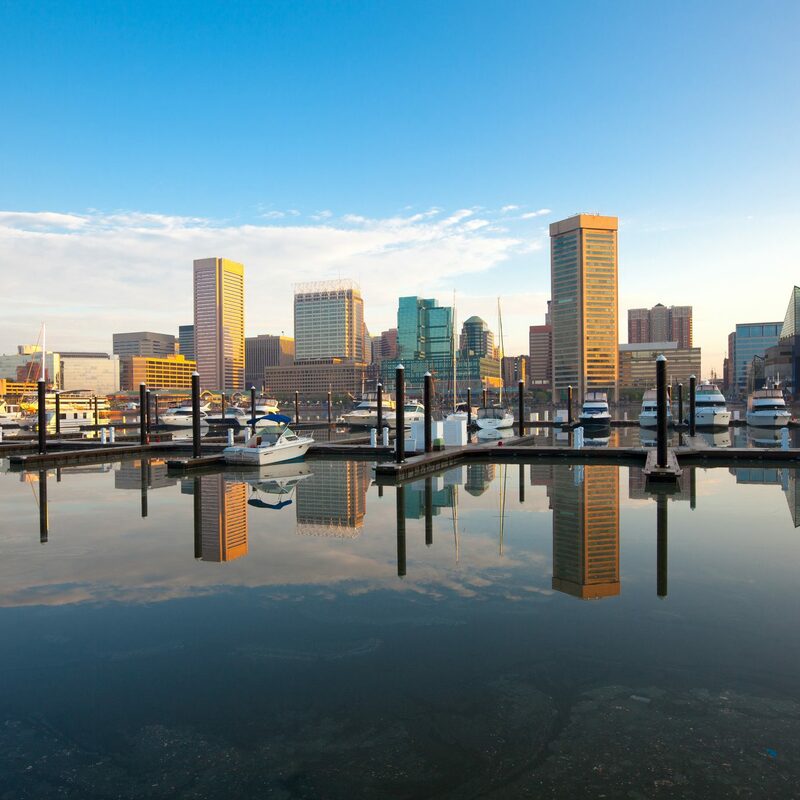 This seaport city may be overlooked for its larger east coast compatriots (namely NYC and D.C.), but it’s definitely got the leg up when it comes to cost. 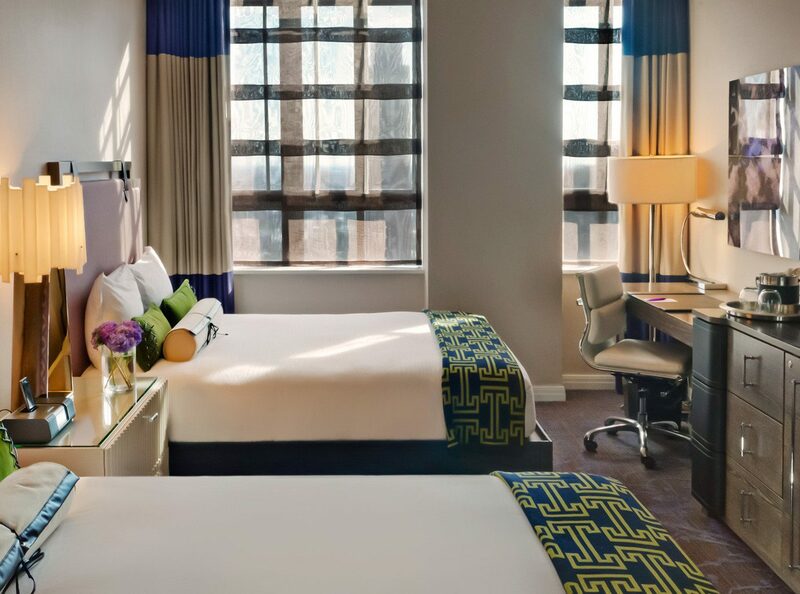 First, make your home base Hotel Indigo Baltimore Downtown, an eclectic stay on the cobblestoned streets of the Mount Vernon neighborhood. 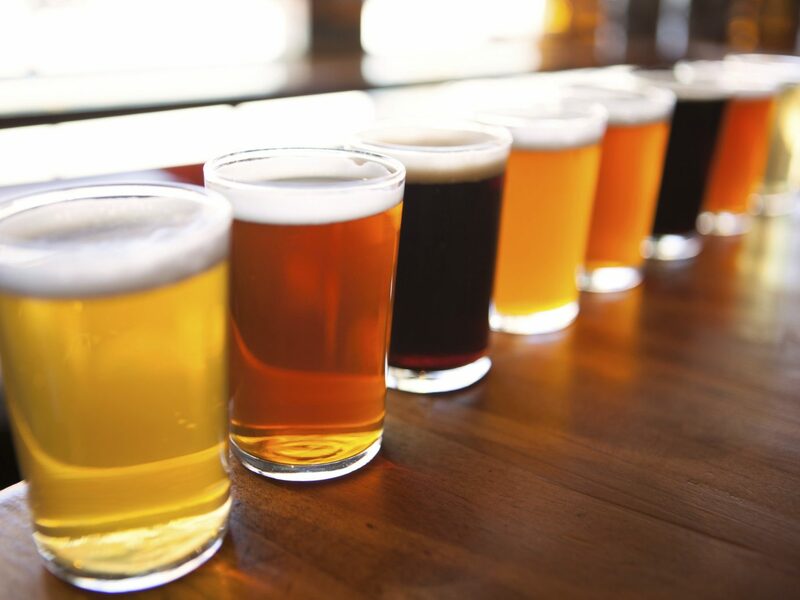 Free booze is something we’re always on the hunt for, and taking a Saturday tour at Union Craft Brewing in the historic Woodberry neighborhood means gratis samples and a lesson on the science of brewing from co-founder and head brewer Kevin Blodger. Follow an evening of suds with some time at one of America’s last remaining drive-ins, The Bengies, where you can close out the night with nostalgia-inducing movie concessions, pre-show dancing food cartoons, and a good old-fashioned double feature. 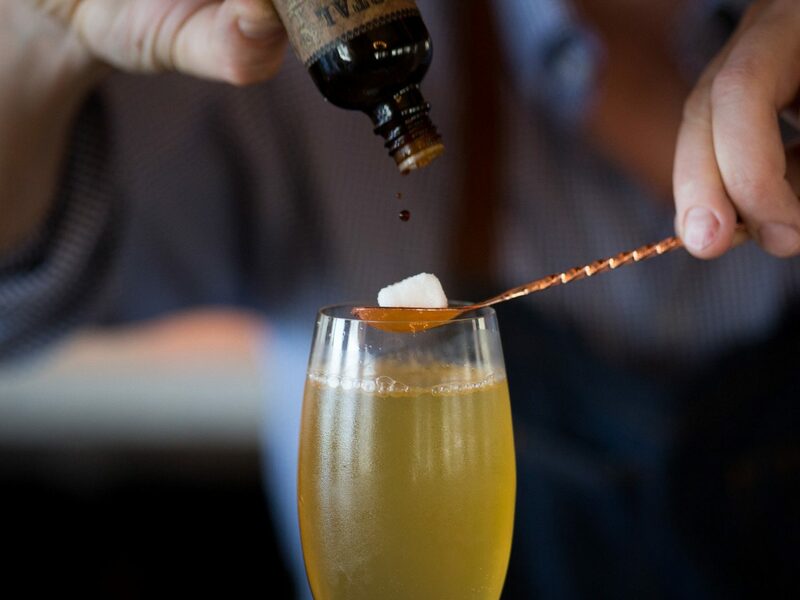 On Sunday, if refinery is what you’re after, don't worry—Baltimore comes to bat for that too. 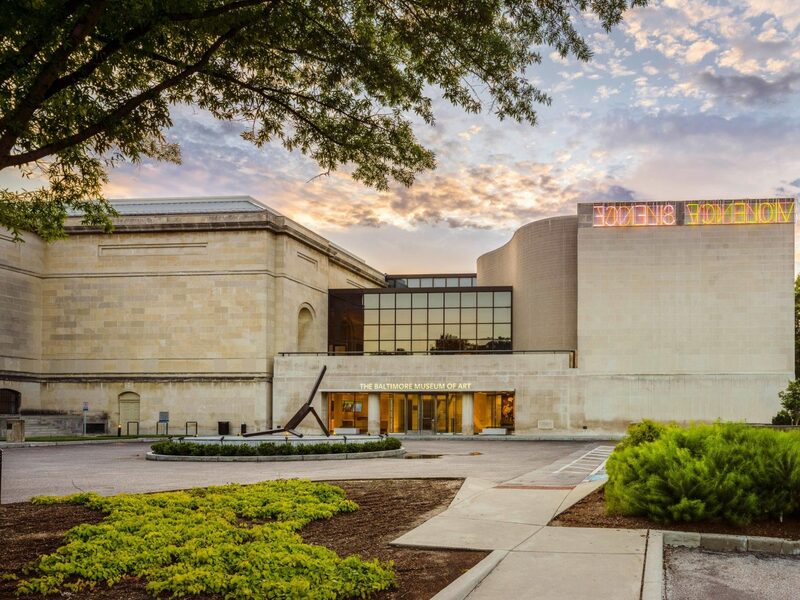 The admission-free Baltimore Museum of Art houses the largest collection of works by Henri Matisse (more than 1,000 pieces) as well as 18th- and 19th-century European and American paintings and a landscaped garden full of 20th-century sculptures. 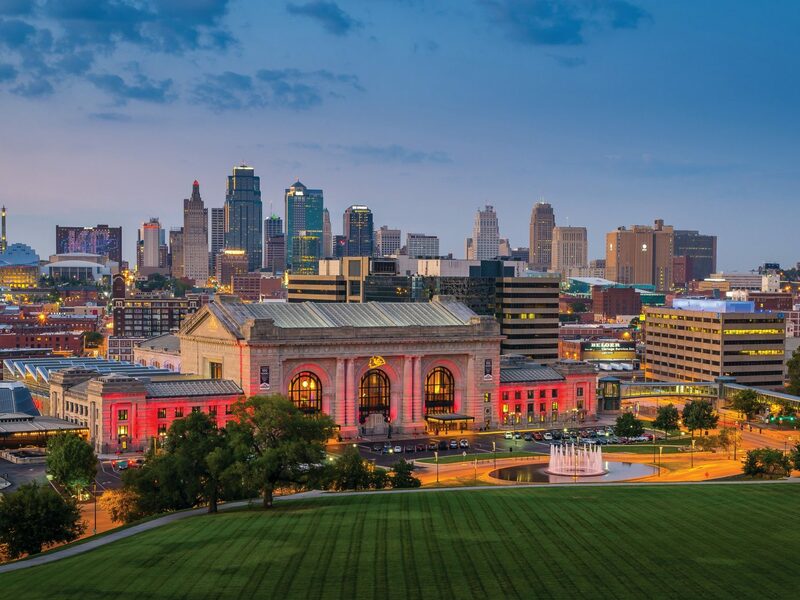 KC may not be on your U.S. bucket list (or hey, maybe it already is), but the Midwestern hub brings a lot to the table—and for less. 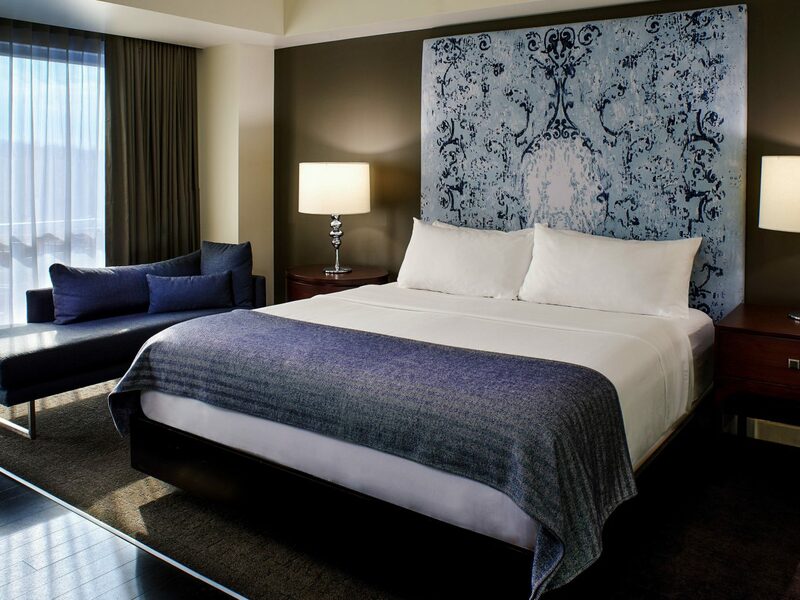 Fashioning a modern meets Mediterranean aesthetic, The Fontaine’s elegant guest rooms and suites feature dark woods and dramatic tapestry headboards. 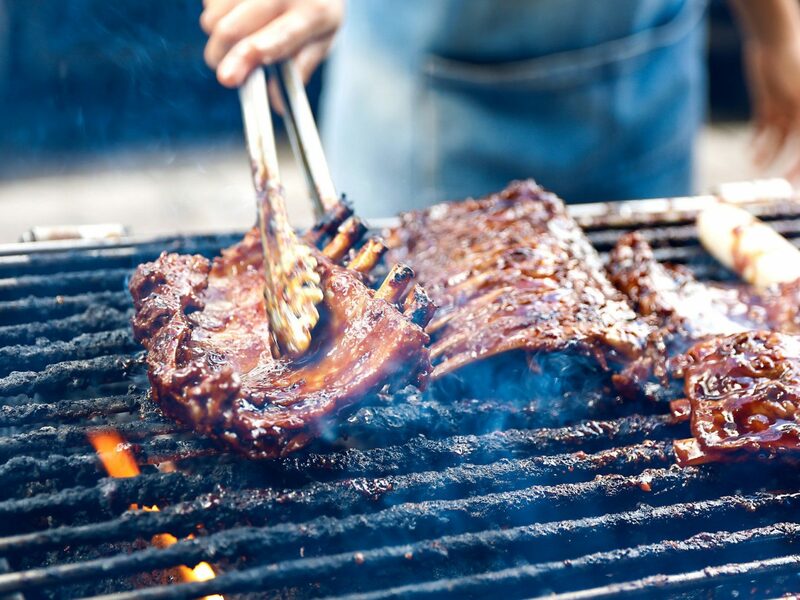 Of course, KC is a legendary BBQ destination, so skip unpacking and get to stuffing your face. 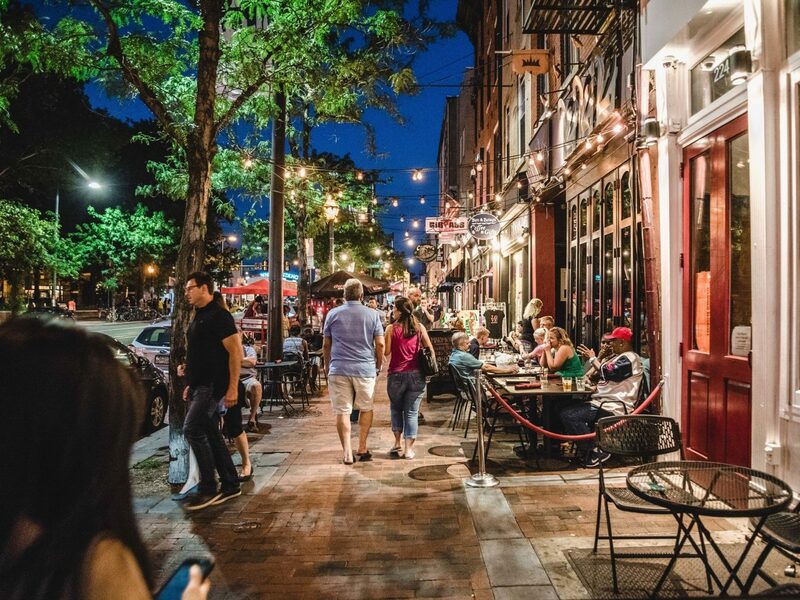 McGonigle’s Market is a wallet-friendly option (get on those daily specials) that can hold its own against the greats (Joe’s, Gates, Jack Stack, etc.). 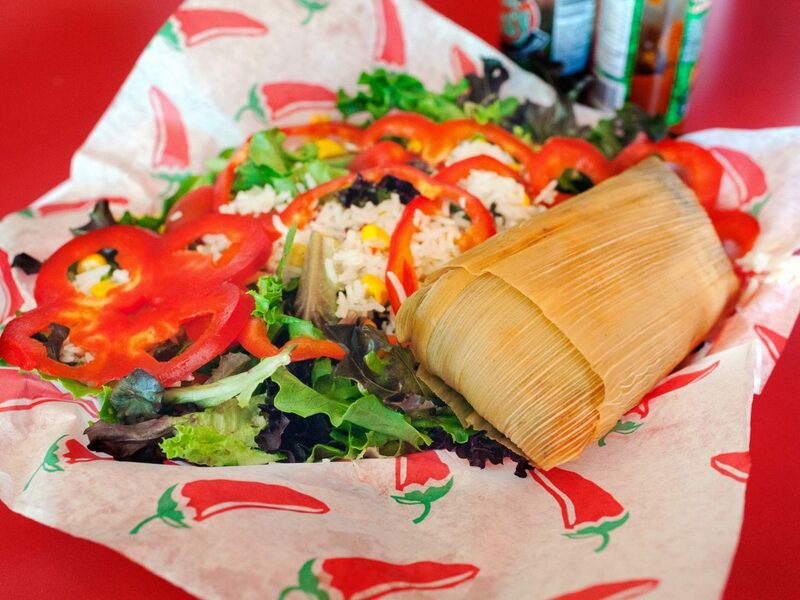 While their menu is admittedly limited, everything is a home run; on Wednesdays you’ll find pulled pork sandwiches for just $5, while Fridays spell out $4 rotisserie-smoked half chickens. 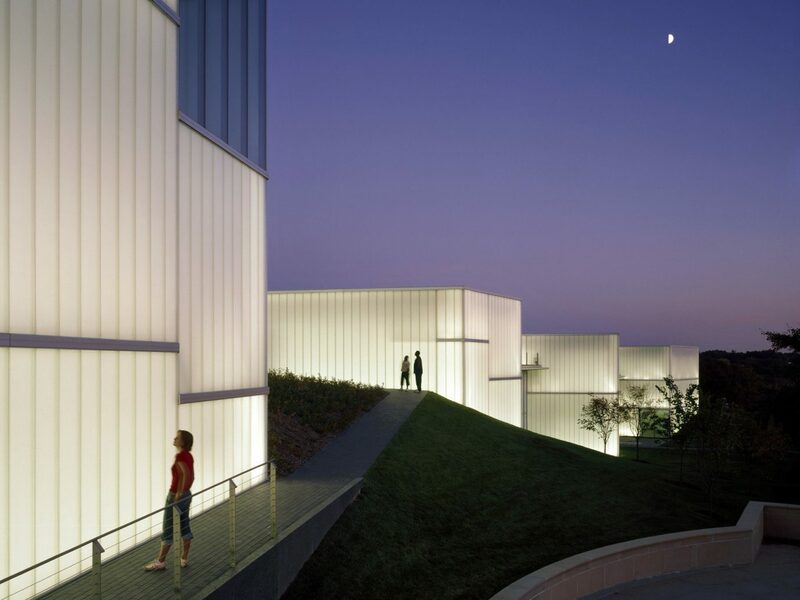 Stomachs full, head off for the admission-free Nelson-Atkins Museum of Art. 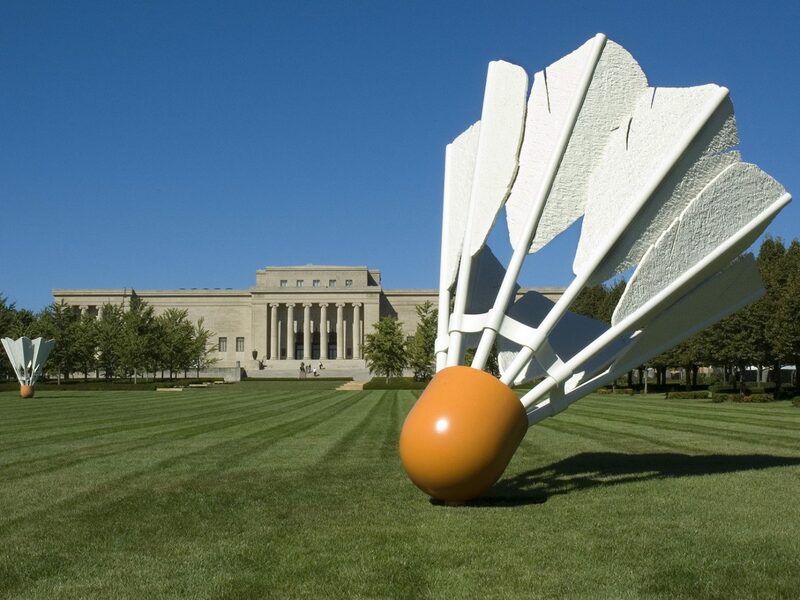 Come for photos with the 19-foot-tall shuttlecocks on the museum lawn, but stay for the neoclassical architecture and extensive collection of Asian art. 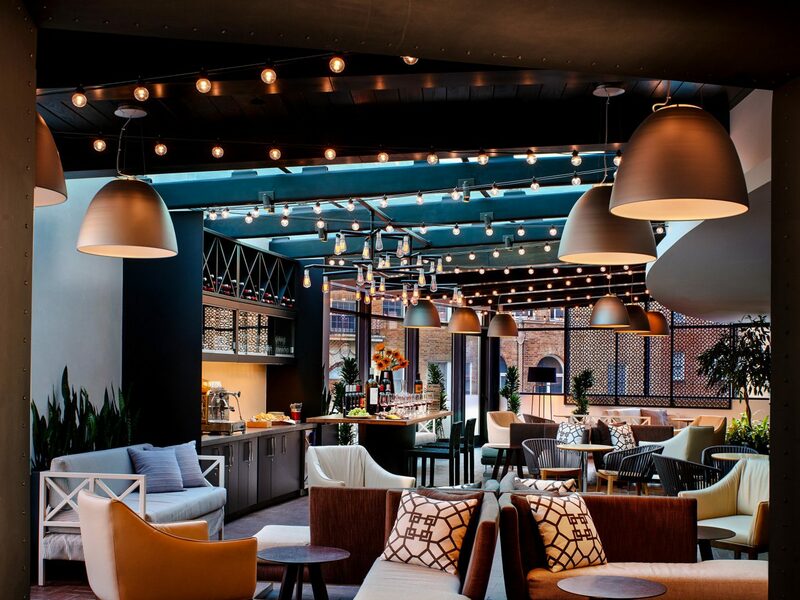 For an affordable stay that doesn’t skimp on style, check out the Kimpton Hotel Palomar Philadelphia. 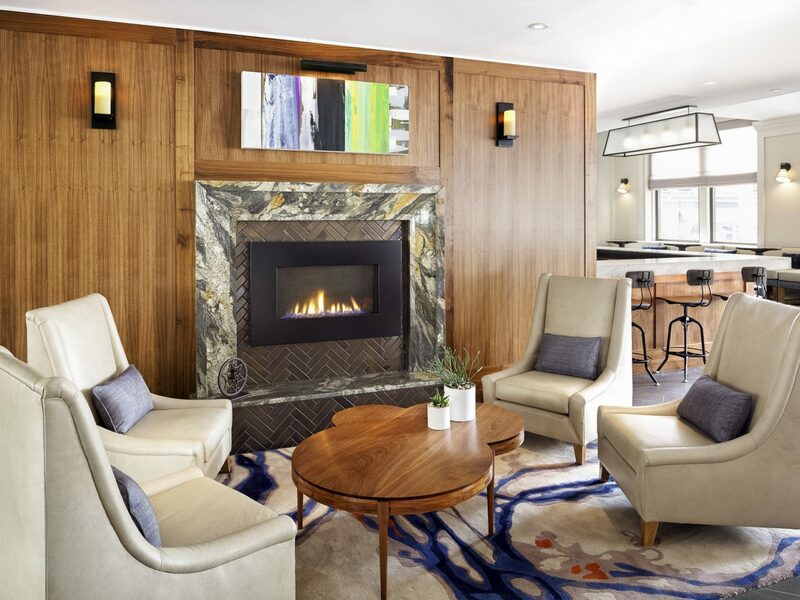 Located just off of Rittenhouse Square, the eco-conscious, art-oriented boutique plays with an avant-garde presidential design scheme (think rainbow-hued busts of Ben Franklin) and costs just $250 a night if you book a month or so in advance. 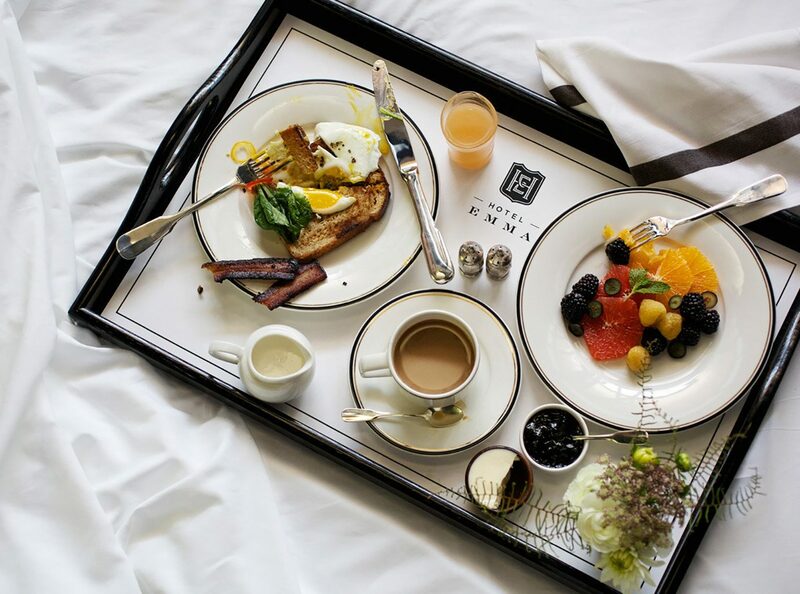 If you aren’t careful, meals can run up a tab higher than any hotel bill, but you don’t have to sacrifice quality in favor of cost. 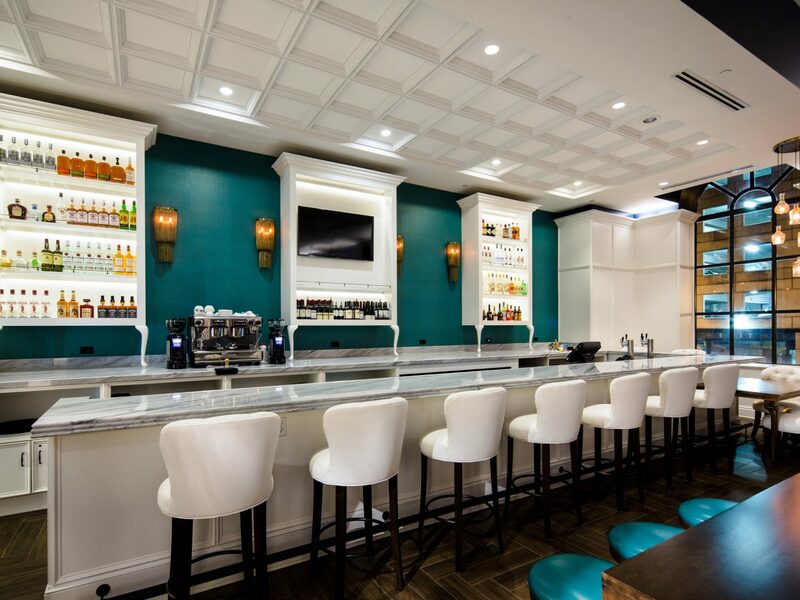 The Zagat-approved cheeseburger at Fountain Porter in East Passyunk is outstanding, and the unpretentious pub also offers discounted drafts during daily happy hours. 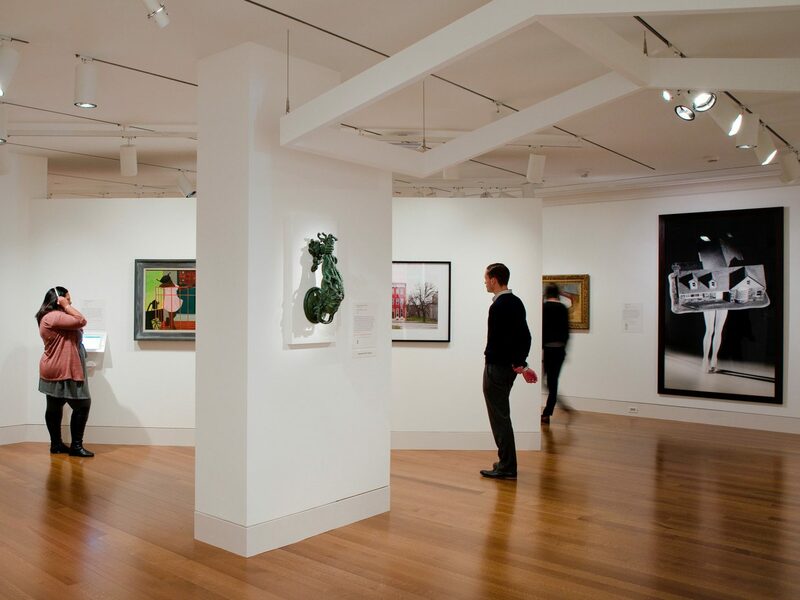 Interested in off-the-wall art? 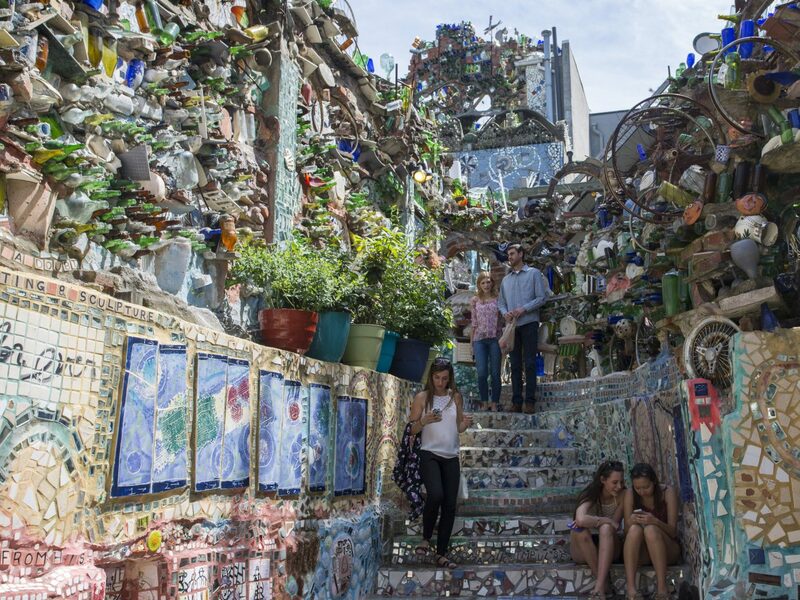 Head to the Philadelphia’s Magic Gardens on South Street, a once derelict, vacant block that's been transformed by artist Isaiah Zagar into a museum, gallery space, and outdoor art exhibit constructed entirely from found objects, hand-made mosaics, and mirrors (find his other neighborhood murals with this map). 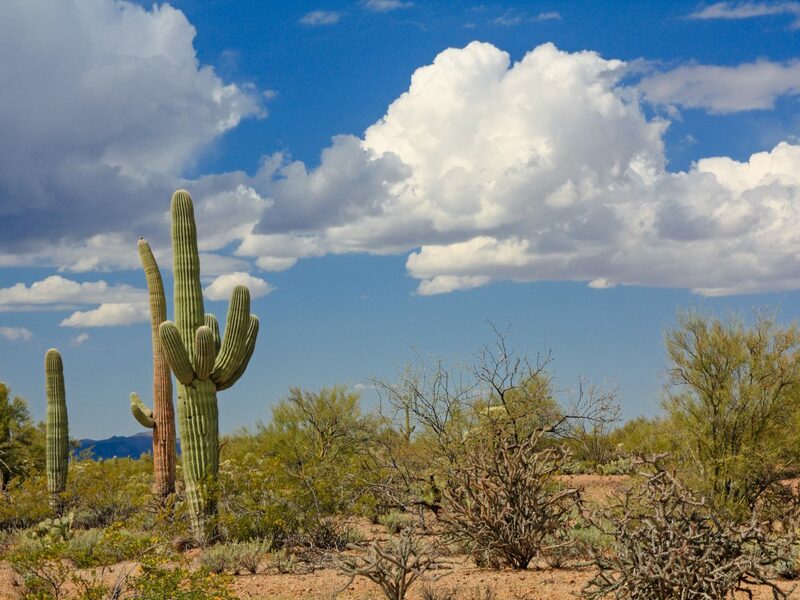 Agreeable year-round weather and plenty of gratis outdoor activities land Tucson a spot on our list. 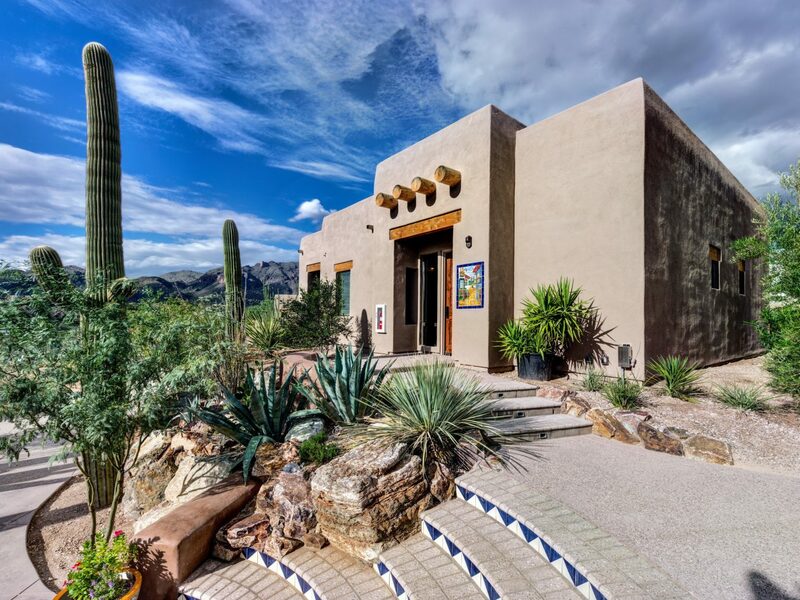 Tuck away at Hacienda Del Sol Guest Ranch Resort, a Moorish-inspired stay that rests on 34 acres at the base of the Catalina foothills. 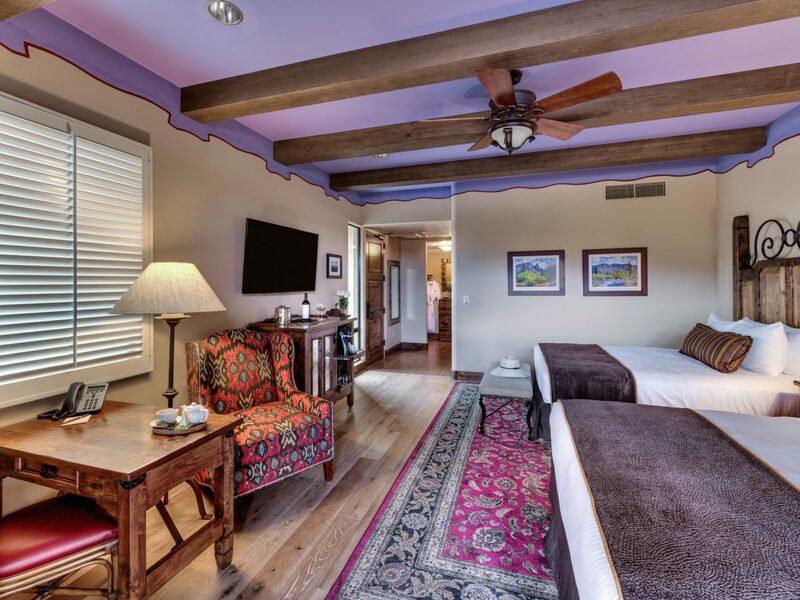 Rates are more than modest given 1. how spacious the Southwestern guest rooms are and 2. its close proximity to Saguaro National Park, Tucson Mountain Park, and the 18th-century San Xavier Mission. 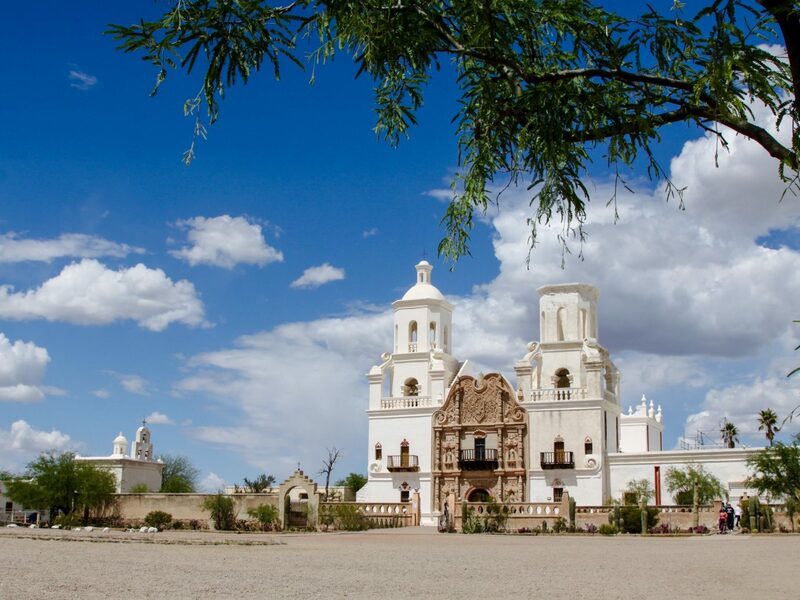 Go for a hike through the arid landscape—you’ll find the largest collection of cacti in the U.S., some 90,000-acres-worth— and stop to admire the Spanish Mission architecture before detouring to the Tucson Tamale Company. 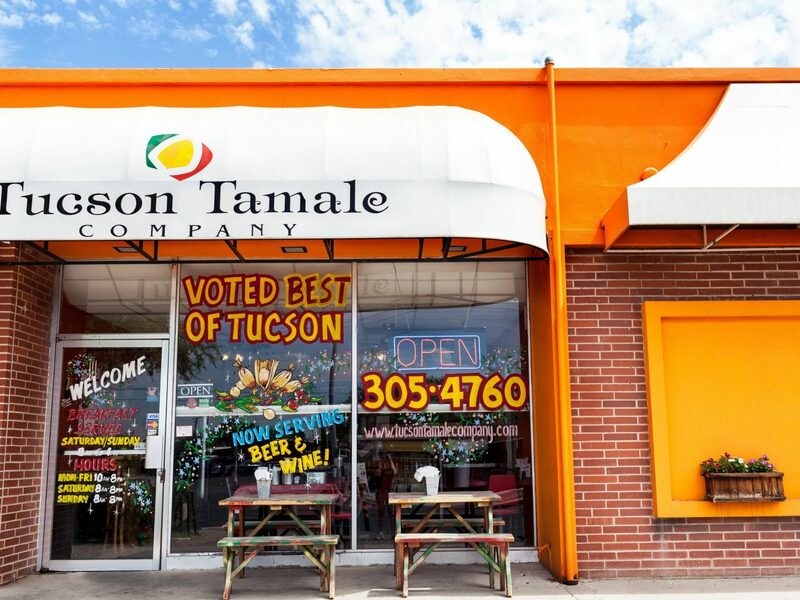 The fast-casual spot has cornered the market on tamales (a niche demand someone had to see to) with a plate of three tamales (varieties include chipotle beef, green chile chicken, and vegetable curry) and two sides and salsa (go for spicy black beans and Spanish rice) for less than $10. 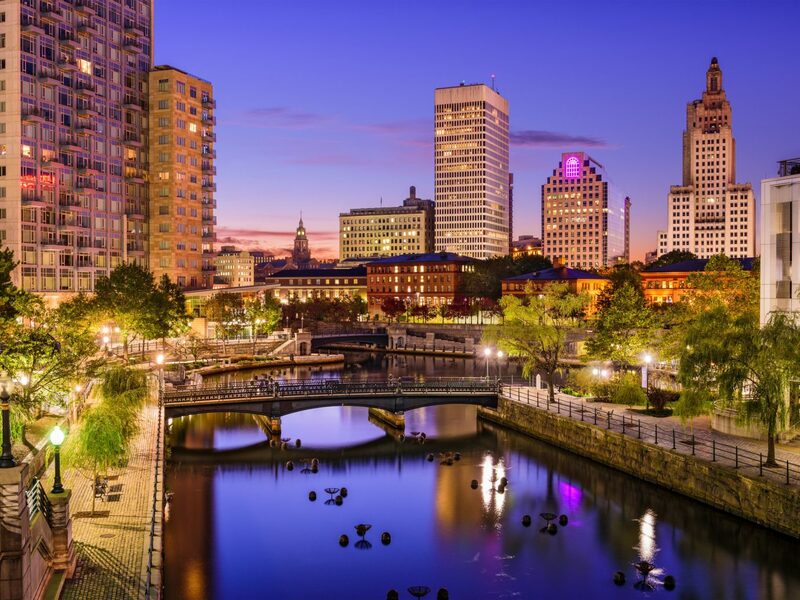 Home to Brown University and the Rhode Island School of Design, the reclaimed industrial town of Providence is full of atmospheric coffee shops, hip cafés, design-forward restaurants, and dimly-lit bars that speak to the youthful student population. 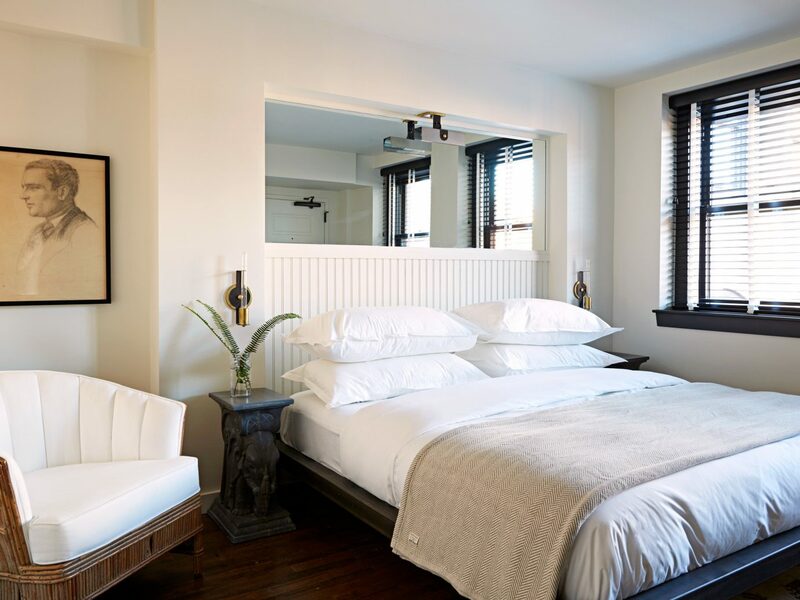 First thing’s first—ditch your suitcases at The Dean Hotel, an unfathomably affordable option (king-size rooms are less than $150) given that the boutique’s cool vintage decor and furniture comes by way of France, Belgium, and the Netherlands. 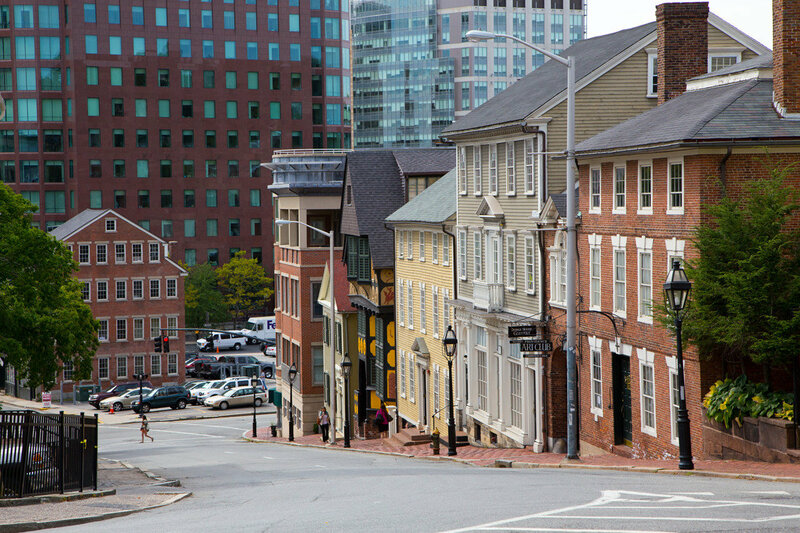 From there, you can go on a self-guided tour of Benefit Street, a mile-long stretch chock-a-block with Colonial homes and churches; drop a reasonable $12 on admission at the RISD Museum for access to pieces by Picasso, Monet, Warhol, and other greats; or tag along on a three-hour Federal Hill food tour where just $55 covers tastings at top-notch bakeries, wine shops, butchers, specialty markets, and ravioli makers across the Italian section of town. 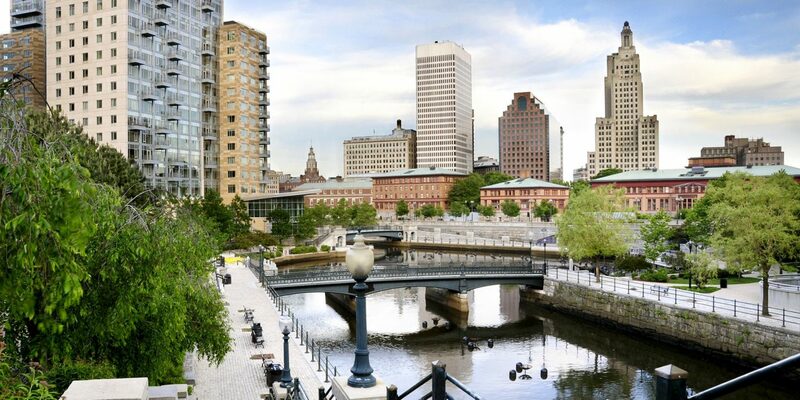 Coastal Portland may have made the shift from fishing and manufacturing village to urban metropolis (as far as Maine cities go), but the waterfront is still the beating heart of the city. 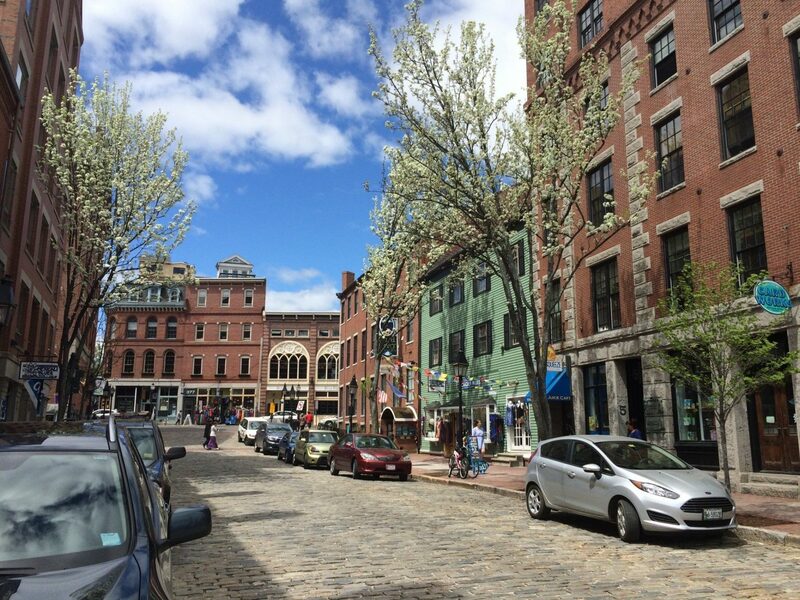 Walk around the Old Port neighborhood—particularly Congress Street—and in a just a few blocks’ radius you’ll find boutique shops, fine dining, and charming 19th-century architecture. 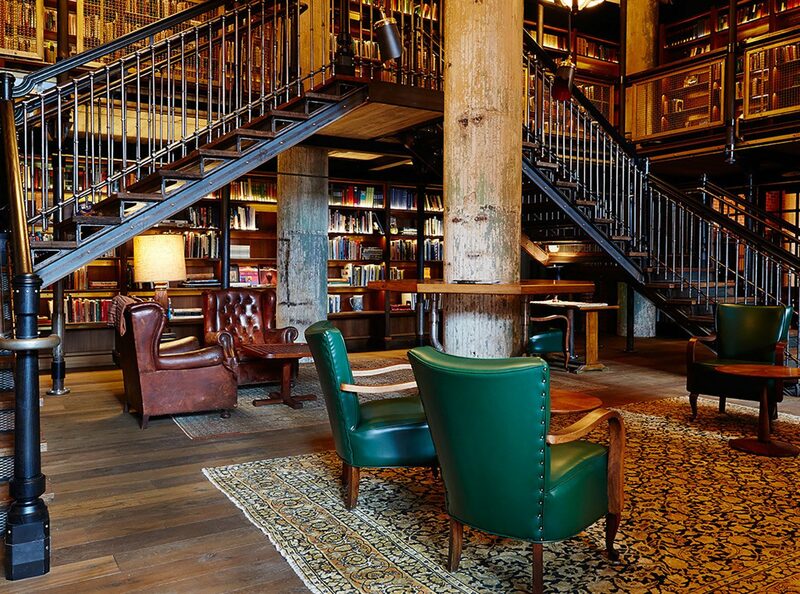 Until 2010, the brick building that houses The Press Hotel was actually the headquarters of the Portland Press Herald. 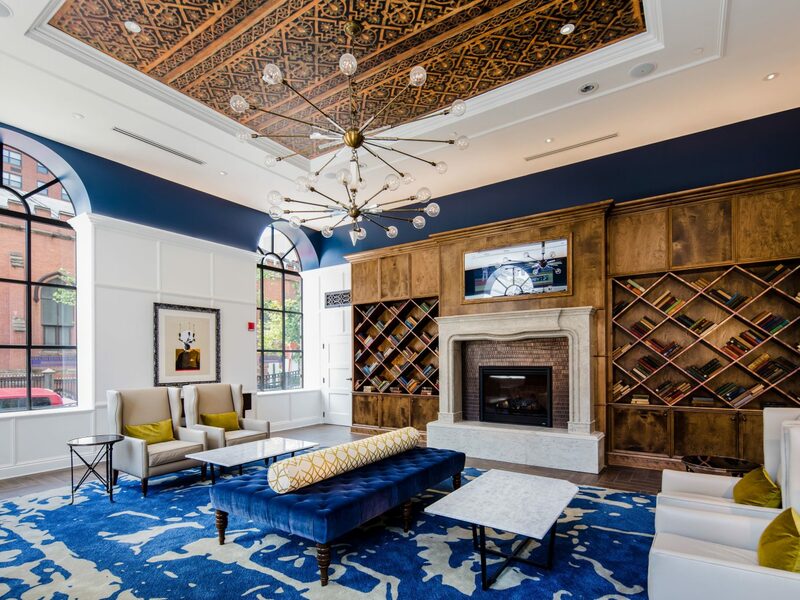 In honor of its past, the hotel’s rooms are modeled after 1920s writer’s offices with vintage desks and oversized windows that look out over the cobblestoned streets of Old Port and the Arts District. 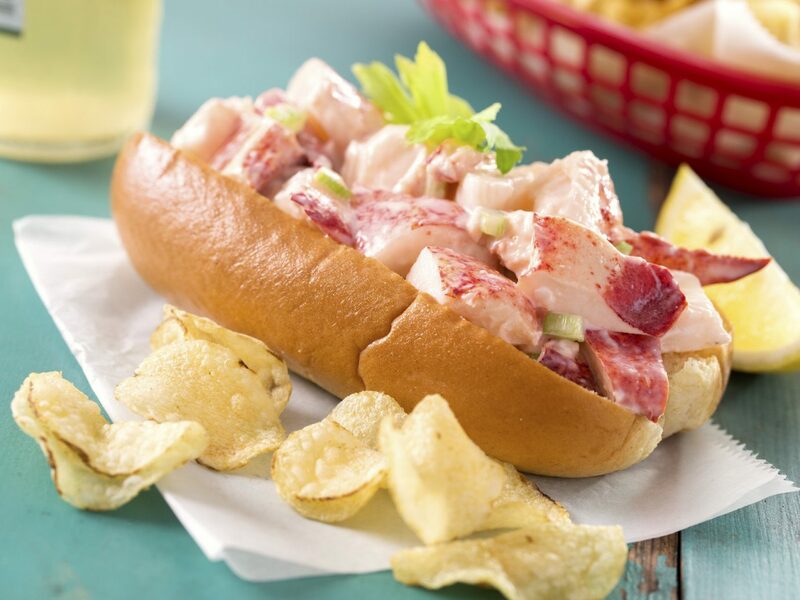 As far as food goes, a trip to Maine doesn’t have to mean lobster for every meal; drop by Silly’s, a quirky Portland institution that serves up vegan- and vegetarian-friendly grub (expect leftovers—their portions are enormous). 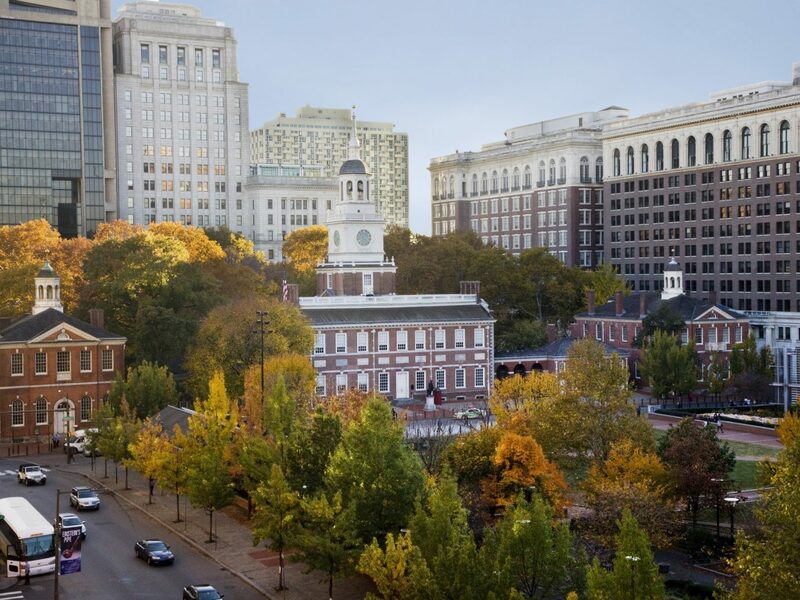 While in town, don’t miss out on free tours and tastings (four 3 oz. pours per guest) at Allagash Brewery, a homegrown Belgian-inspired producer that’s been operating in Portland since 1995. 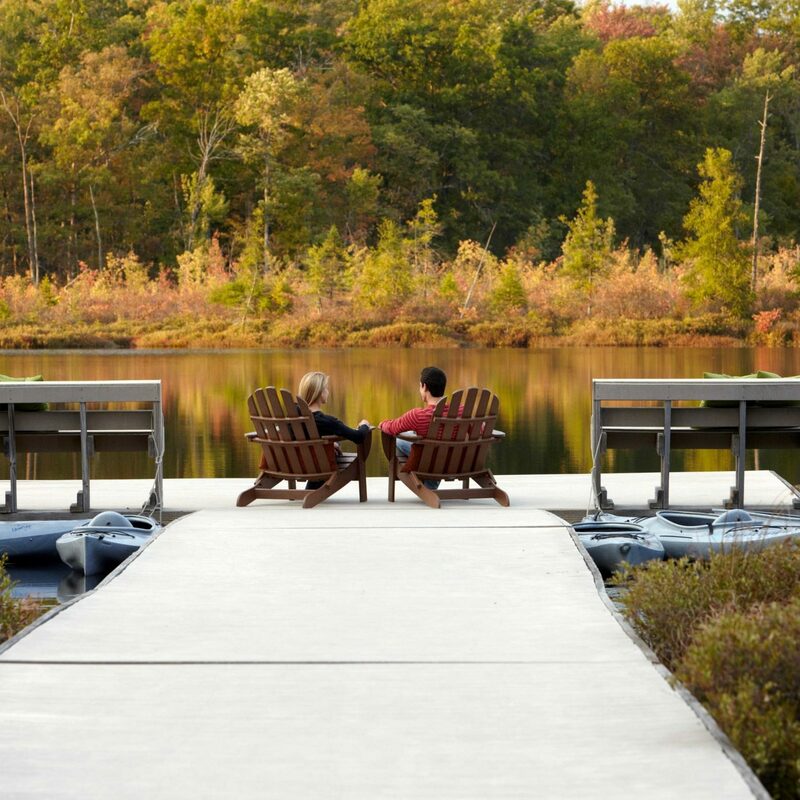 A land of plentiful BBQ, rich rock ‘n’ roll heritage, and...Justin Timberlake—the commercial and cultural hub of Memphis is a Tennessee must-see. 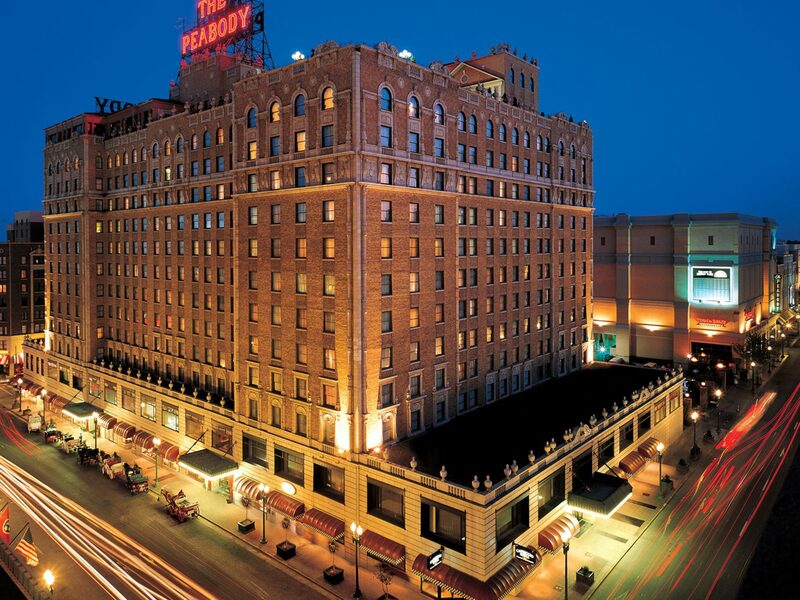 Stow your things at the Italian Renaissance-style Peabody Memphis a block-long institution that’s best known for its twice-daily Duck March (the flock lives in its own palace on the roof). 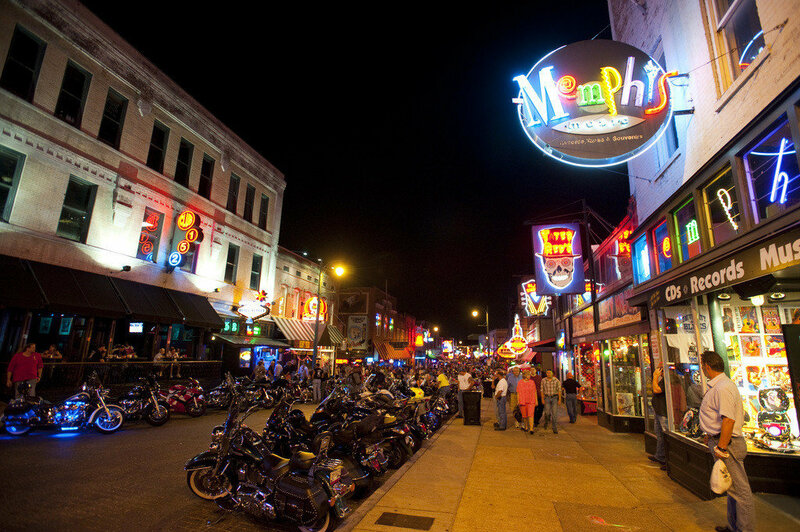 Then, you can indulge your inner music nerd with a visit to Beale Street, the official “Home of the Blues.” Along the 1.8-mile thoroughfare (which runs from the Mississippi waterfront to East Street), you'll find landmark clubs, well-loved taprooms, and soul-inspired cafés rubbing shoulders under a flurry of neon-lit signs. Skip the BBQ joints here, though, and head for no-frills Cozy Corner Bar-B-Q. 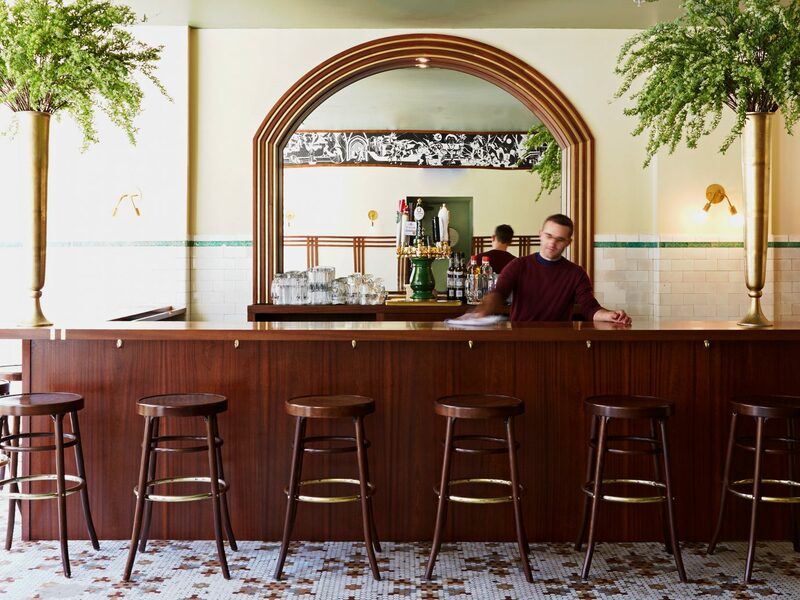 Don’t be put off by the no-frills decor—we’re sure you’ll be wowed by their $12 Cornish hen (yes, an entire hen) with two sides, and their mouthwatering sandwich plates. 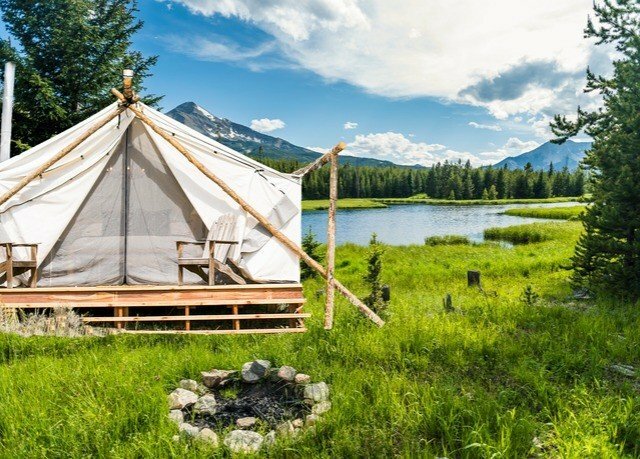 In the mood for live music? Check the Levitt Shell schedule and you could catch a free concert (soul, country, bluegrass, gospel, etc.) in Midtown’s Overton Park.